Gov. Simon Lalong of Plateau State, Tuesday asked political office seekers to shun politics of "do-or-die, violence and conflict" in the buildup to the 2019 General elections. They should rather strive towards creating a better Plateau State for unborn generations to benefit, he said. 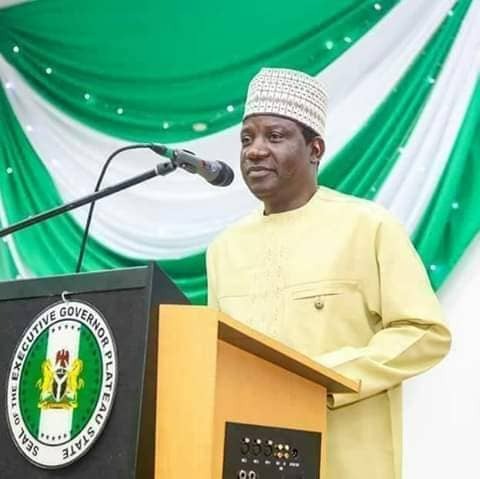 Mr. Lalong at the inauguration of the State APC 2019 elections campaign council in Jos appealed to political actors to shun self-help in the face of electoral defeat. "We must learn to accept defeat when we lose elections and congratulate the winner without resorting to self-help," the Governor said.